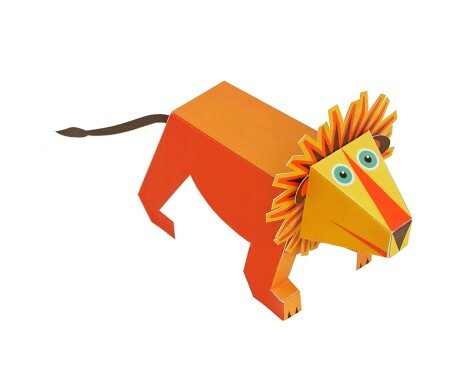 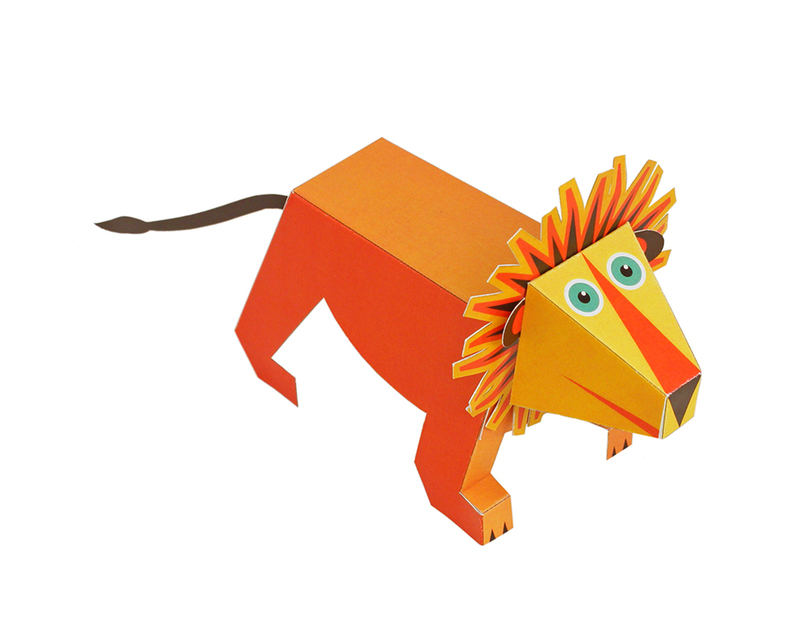 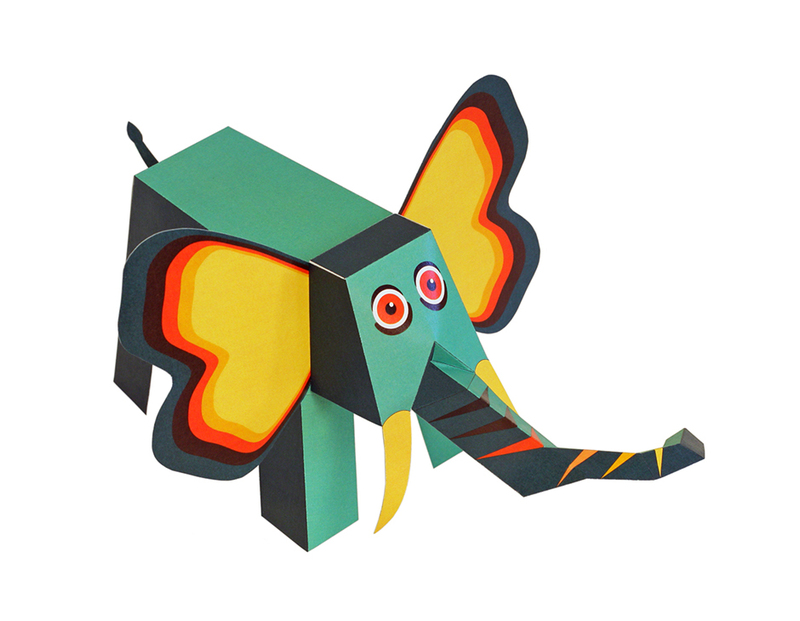 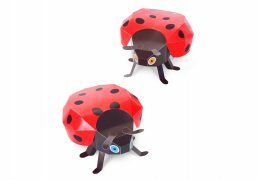 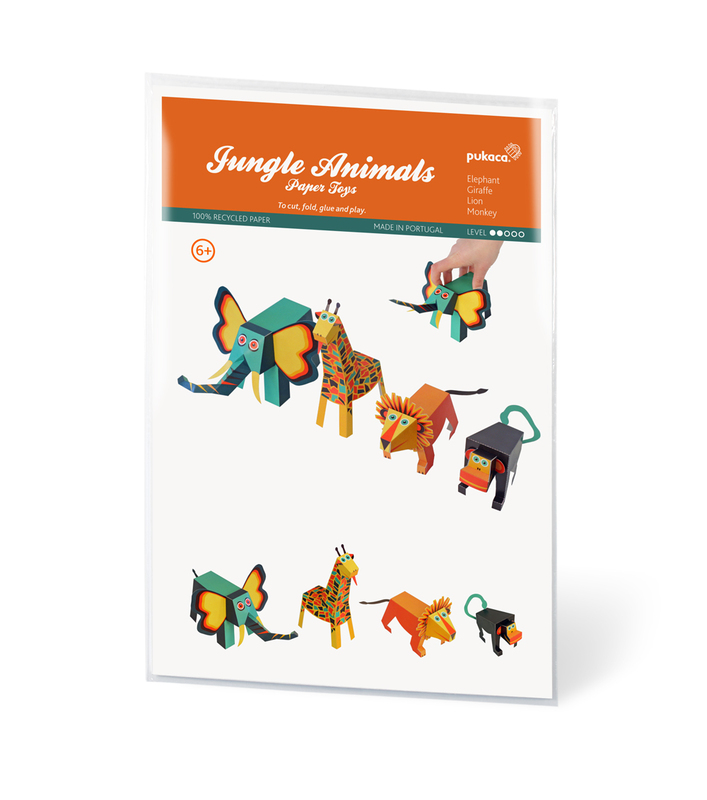 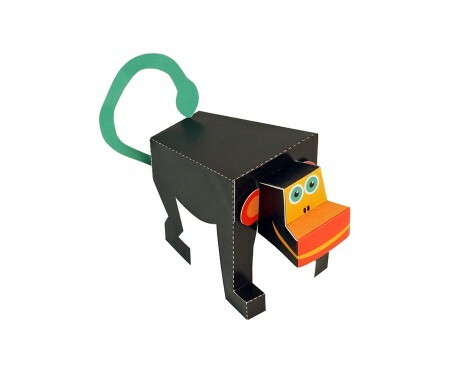 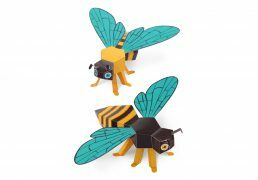 PUKACA challenges you to assemble these 4 Jungle Animals Paper Toys! 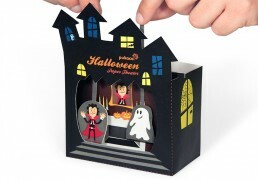 Each kit contains 8 pages of High Quality 100% Recicled Matt card. 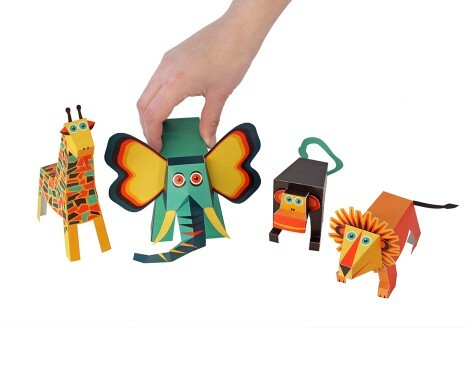 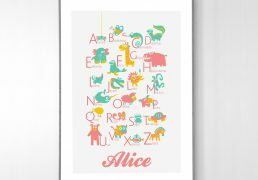 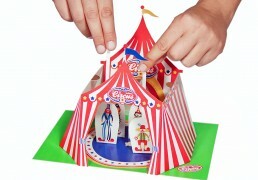 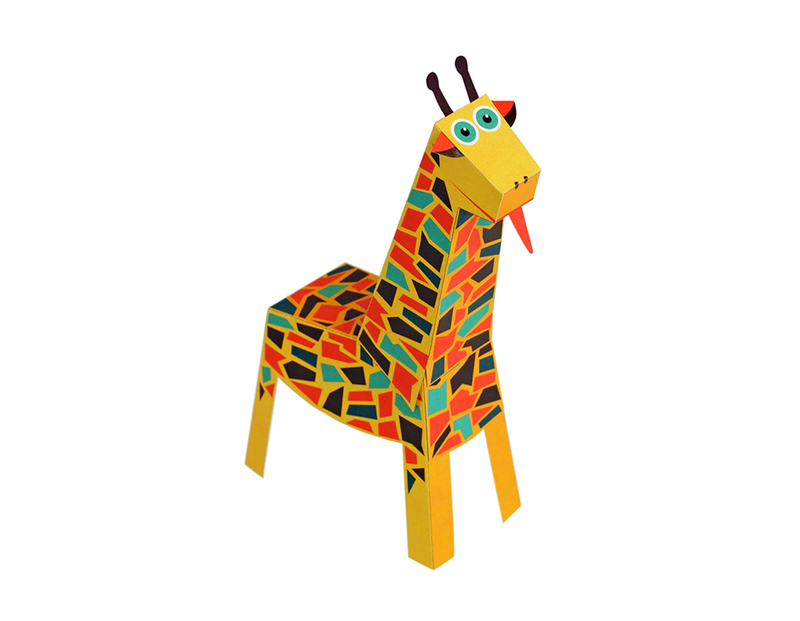 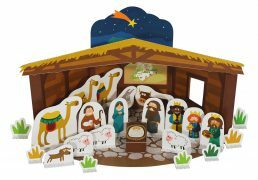 It has four 3D Paper Toys – an elephant, a giraffe, a lion and a monkey. SKU: 26202. 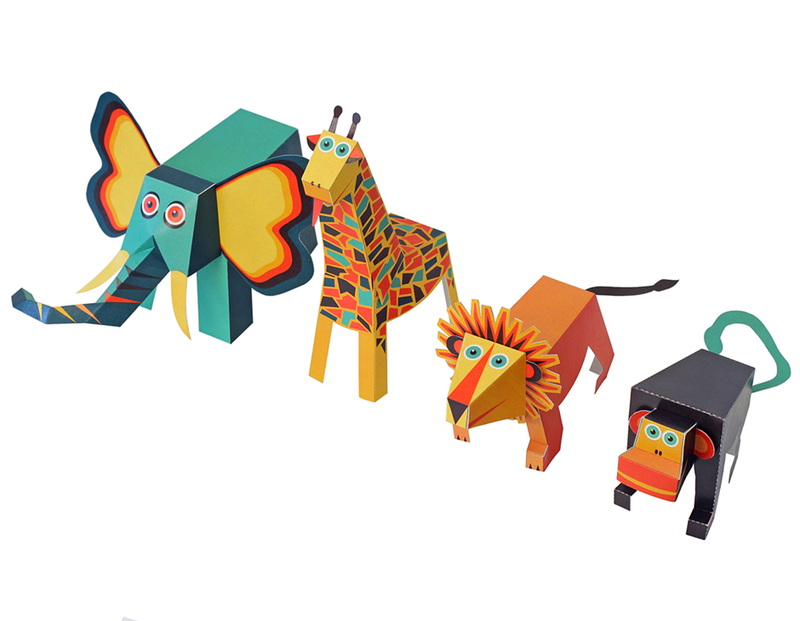 Categories: Paper Animals, Printed, Paper. 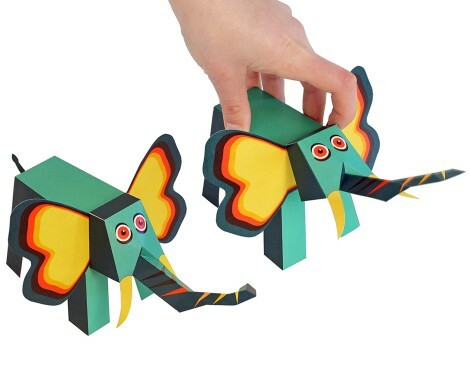 7,5 cm to 18 cm high x 10 cm to 18 cm long.